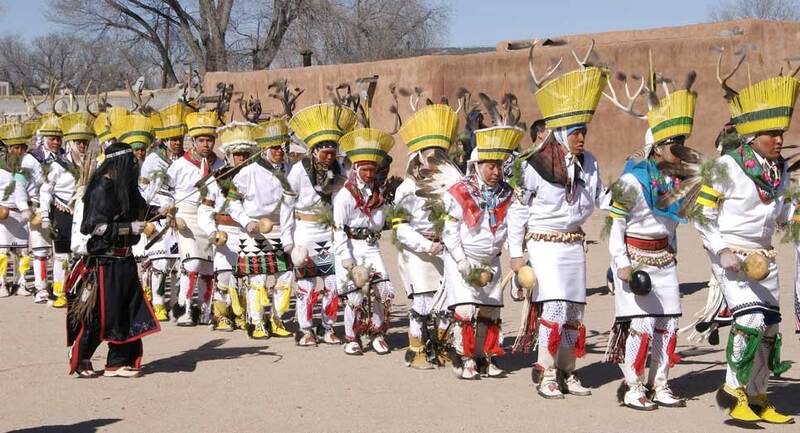 New Mexico’s Native American and Spanish roots run deep. 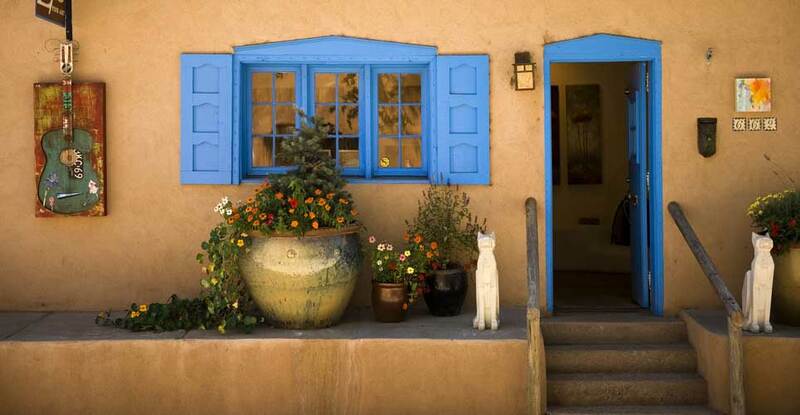 Explore this rich heritage in Santa Fe, New Mexico during our four-day travel writing and photography workshop. The December workshop offers a unique glimpse of Santa Fe during the holiday season. 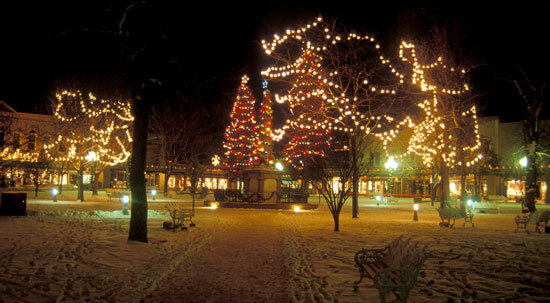 From the historic La Fonda on the Plaza to the town’s engaging plaza, Santa Fe will be decked out in her holiday finest. 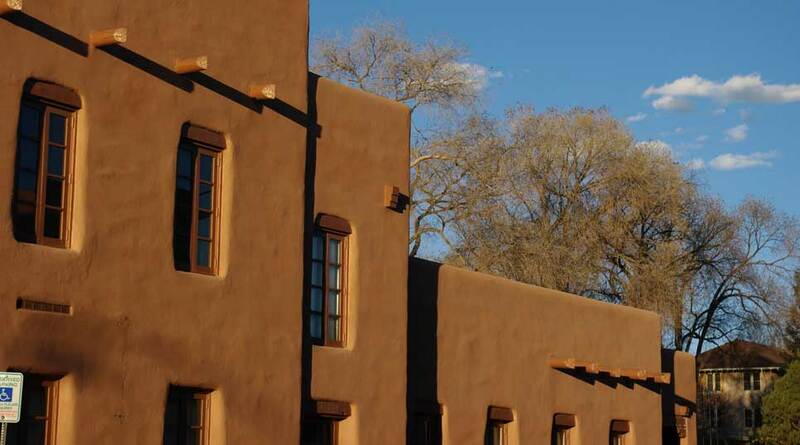 The workshop will be held at La Fonda on the Plaza in Santa Fe from December 11-14, 2014. It will offer expert instruction on travel writing techniques, travel photography, publishing your own blog or website and the business of travel writing. 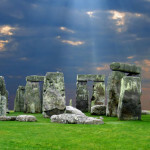 It will also provide an enjoyable and in-depth look at this unique destination. Our past Santa Fe travel writing workshop was a huge success, providing not only helpful instruction, but lots of fun and camaraderie. Read reviews from past participants. Santa Fe, New Mexico is like no other place in the United States. 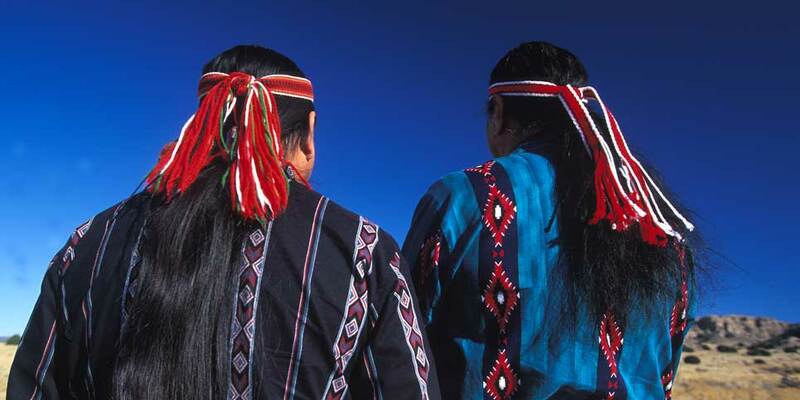 The region was home to Native Americans from 1200 to the early 1400’s, and then fell under six different governments over the next 400 years. All these influences and cultures have blended together to become what locals affectionately call “The City Different.” New Mexico’s capital city is famous for her unique art, architecture and savory cuisine, and is home to 68,000 residents. With an elevation of 7,000 feet above sea level, Santa Fe is located at the base of the southern Rocky Mountains in north-central New Mexico. During our workshop, we’ll spend time with many local experts, including artists, chefs and local businessmen, who will share their love and knowledge of Santa Fe. La Fonda on the Plaza, a historic inn located in the heart of downtown Santa Fe, will provide comfortable accommodations. La Fonda can trace its roots back nearly 200 years. It offers the highest contemporary standards of hospitality along with Old World Santa Fe charm. La Fonda is offering a fantastic press rate for our group of $99/night including a full breakfast. The workshop cost includes a welcome dinner and daily breakfast is included with your room. Other meals may be purchased at your discretion. We encourage you to go out and sample some of Santa Fe’s excellent cuisine and will happily provide recommendations. Our schedule will include visits to top local attractions, markets, and art galleries. See the schedule for full details. 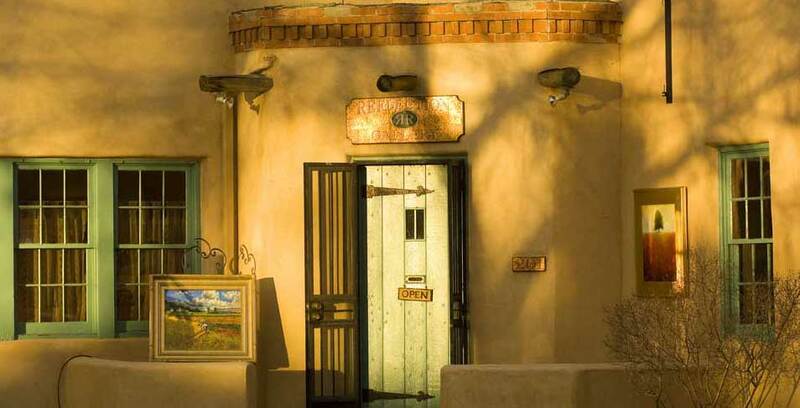 All activities are within walking distance in downtown Santa Fe. Room at La Fonda. This can be booked directly with La Fonda on the Plaza at a special TWOL group rate of $99/night. Deposit: Workshop space is very limited. In order to reserve your spot, a $200 non-refundable deposit is due upon booking. Balance Due: The remaining balance must be paid 35 days before your workshop begins. If the remaining balance is more than five days late, we reserve the right to sell your spot. Deposit cannot be returned. Cancellation Policy: If you must cancel your registration for any reason, your deposit can be applied as a credit towards any of our other Travel Writing On Location workshops. 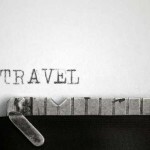 What does it mean to be a travel writer these days? How has the field changed? What opportunities are there for today’s writers? This workshop will explore both the facts and the fiction about this exciting genre. All travel writing is grounded in a story topic and story angle. This class will explore where to look for story ideas and how to develop a strong story angle that will interest editors. You don’t have to be a professional photographer to create professional-looking photos. 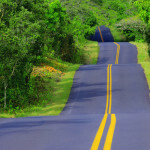 Compelling images are integral to creating travel articles that get published and get attention. Whether you use the latest greatest DSLR or low-end point and shoot we will cover photo tips and techniques that are accessible to everyone. Even camera phone users can create images of sufficient quality for use on websites. We’ll discuss how to get the best out of the equipment you already have and the pieces of equipment to add to camera bag. During class time and in the field sessions we’ll cover composition ideals and creative controls to improve your images. Photography can also be a useful tool to enhance your writing and make research easier. 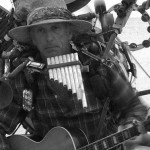 3 PM to 6 PM: Photography Field Session: “Shoot Out” in Santa Fe. Topics for discussion during field session: photography architecture, depth of field, composition, subject selection & exposure controls. This workshop well offer tips on creating story leads and structure that will keep your reader interested. 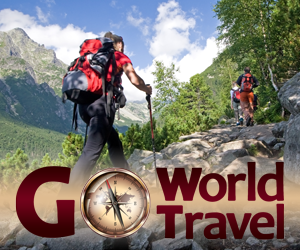 Includes an overview of the different types and styles of travel articles that are popular today. This workshop will discuss the growing role of social media platforms like Pinterest, Twitter, Stumble, LinkedIn and Facebook, and how to use these platforms to promote your work. Santa Fe is famous for its amazing arts scene. It’s the third largest art market in the country. Canyon Road is lined with galleries showcasing artists from around the world as well as from the Southwest. We’ll get a chance to photograph the historic San Miguel Church and sculptures and galleries along Canyon Road. 7 PM Dinner on your own. You might to consider dining at one of the many restaurants along Canyon Road. We are happy to offer suggestions. A chance to get a overall view of the town and learn the history of the settlement of Santa Fe in this early morning field session. Put what you’ve learned into practice. Topics for discussion during field session: light quality, documenting historical settings, establishing shots and detail photos. *NOTE: this field session require moderate fitness. The path is paved but there are some stairs. The walking distances are not great but there is some elevation gain. Self-publishing opportunities continue to grow. We’ll discuss creating your own blog or website with Word Press, ways to monetize your site and other income-generating publishing opportunities. After class assistance provided to those who want to start their own Word Press blog. Attendees may stay an additional night at La Fonda on the Plaza for the media rate of $99. Please let us know at registration. The Santa Fe travel writing workshop will be led by an experienced team of travel writers, editors and PR professionals. Director Janna Graber has spent 12 years as a professional travel journalist, covering destinations in almost 40 countries in print, online and video. 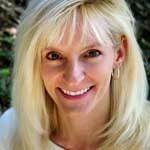 She has written for more than 50 publications, including Parade, Reader’s Digest, The Chicago Tribune and many more. Janna was the on-camera host for Frontier Airlines Great Escapes. She has extensive experience in online publishing, and has developed — and sold — several travel media sites during the last 10 years. She is the founder and managing editor at Go World Travel Magazine, an international magazine site celebrating world travel. Having gotten her own career start at a writing workshop many years ago, she is passionate about sharing her knowledge with others. 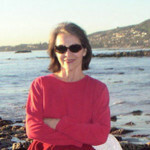 She is a member of the Society of American Travel Writers. Photography instructor Jerome Shaw has been involved in photography for more than 40 years. He is a graduate of the University of Nebraska with a BFA degree in photography and film. 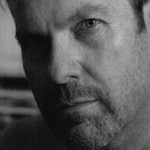 He began his commercial photography career in Aspen, Colorado shooting skiing and outdoor recreation before eventually moving to Boulder and Denver where he worked for a variety of travel & tourism clients including: Colorado Tourism, United Airlines, British Airways and Globus and Cosmos Tours. His work is published in national and international publications ranging from Time Magazine and Outside Magazine to German Geo and The Singapore Strait Times. He is the editor for Travel Boldly and contributes to Examiner, JohnnyJet and Confluence-Denver. Our team of local Santa Fe experts will also provide in-depth local knowledge of the region and its culture, as well as insight into the working partnership between working journalist and PR professionals. All travel writing is grounded in a story topic and story angle. This workshop explores where to look for story ideas and how to develop a strong story angle. You’ll start work on a writing assignment by developing a story topic and angle to discuss with your small writing group in the afternoon breakout session. You don’t have to be a professional photographer to create professional-looking photos that will compliment your article and help sell your writing work. This workshop will discuss subject selection, framing, composition, lighting and more. Assignment: “Shoot Out” in Santa Fe. Each writer will shoot their own photos during our afternoon travel outings. Photos will be reviewed the next day. How to shoot photos that will not only complement your story, but bring in more income. Power to the people! This workshop will discuss the growing role of social media platforms like Pinterest, Twitter, StumbleUpon, LinkedIn and Facebook, and how to use these platforms to promote your work. Where will your work appear? How can you promote your writing? We’ll discuss how to research publications, query an editor and submit your work. We’ll discuss current online and print outlets, as well as non-paying publication opportunities. Self-publishing opportunities continue to grow. We’ll discuss creating your own blog or website, monetization opportunities and other income-generating publishing opportunities.